Founded in 1997, The Outback Hair Salon has become one of South London’s best-loved hairdressers. For the last twenty-one years the salon has provided a boutique salon experience that is comfortable, relatable, and relaxing. 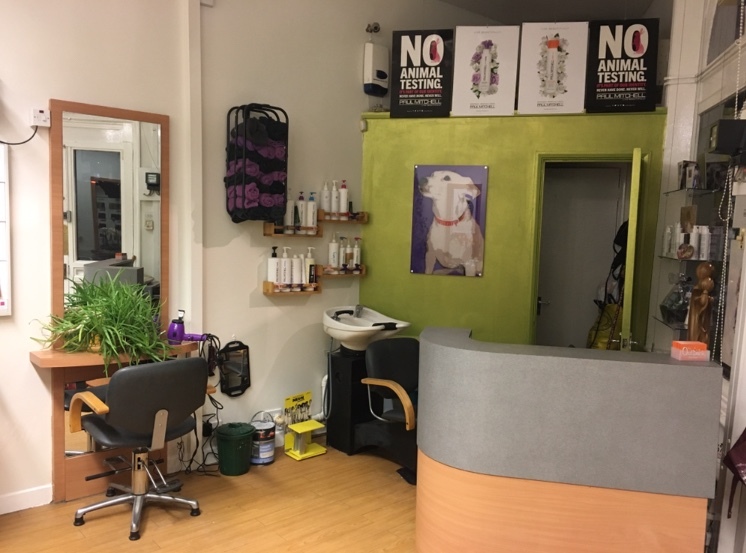 The Outback Hair Salon is a unisex salon, offering a range of colouring, cutting and styling, perming and hair treatments. The Salon also offers an extensive selection of Paul Mitchell hair-care products to use at home. For appointments please give us a call or drop into the salon.